Have you ever had a meeting to discuss a meeting? 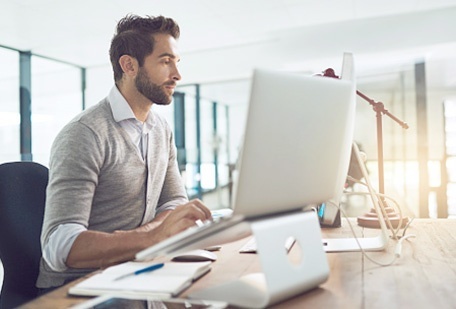 Offices, even the most well-oiled machines, can be inefficient when it comes to their most important resources - their people. Greetly can help automate those pesky productivity sucking manual tasks. Remember the lazy days of a dedicated receptionist playing solitaire? Neither do we. In today’s fast-moving workplace everyone does everything. Let Greetly handle visitor registration so you can get back to the work that moves the needle. Now where did I lose that needle? If you think our reception app is smart, stay in touch because you’ll love our next trick. 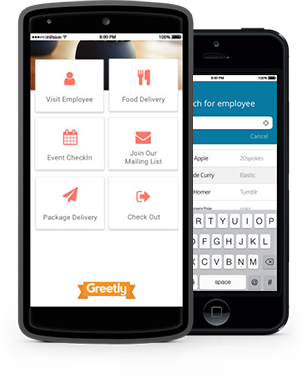 Greetly will make your office the leanest, meanest productivity machine in your office park. All your workplace tools in one self serve app. Talk with someone today about how Greetly can help your organization.